"Dumbo is a capability to suspend processes utilizing webcams and corrupt any video recordings that could compromise a PAG deployment. The PAG (Physical Access Group) is a special branch within the CCI (Center for Cyber Intelligence); its task is to gain and exploit physical access to target computers in CIA field operations," WikiLeaks said in a press release. 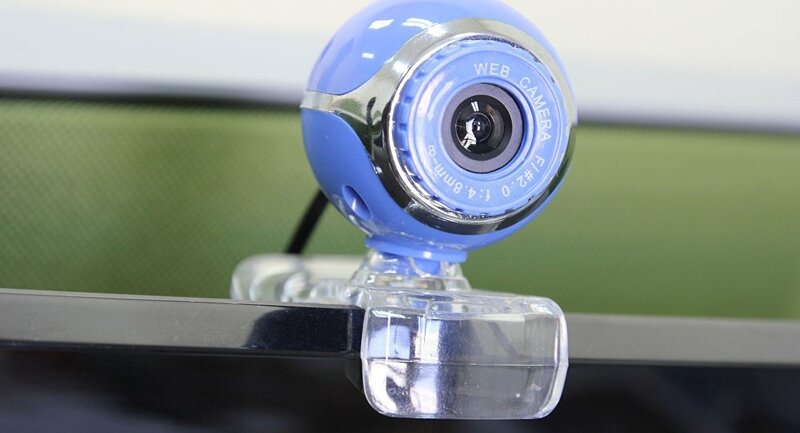 The tool allows for the identification, control and manipulation of the monitoring and detection systems, like webcams and microphones, on a target computer running the Microsoft Windows operating system. It requires a direct access to the computer as it is run from an USB stick. "All processes related to the detected devices (usually recording, monitoring or detection of video/audio/network streams) are also identified and can be stopped by the operator. By deleting or manipulating recordings the operator is aided in creating fake or destroying actual evidence of the intrusion operation," the press release specified. WikiLeaks released the first batch from the Vault 7 project in March, containing a total of 8,761 documents. Some of the latest releases were dedicated to a CIA project targeting SMS messages sent and receive on Android devices and to CIA tools for stealthy hacking of Apple's operating system.